Make sure that you arrive at your destination in plenty of time by relying on our dependable taxi services.  At To And From Taxis, in Newmarket, Suffolk, our friendly, professional, and reliable taxi drivers offer first-class solutions to all of your travel needs. With our pristine cars and smartly dressed drivers behind the wheel, you can rest assured knowing that we’ll take you from A to B.  Contact our dedicated taxi drivers today, in Newmarket, Suffolk, to discover more about our wide-ranging taxi services.